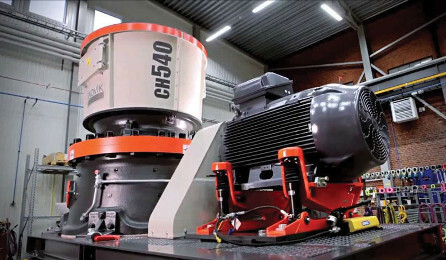 EESSCO is your best source for quality crushing equipment – Cones, VSI’s, Jaws, and Impactors and Portable crushing plants for multiple applications. EESSCO carries conveyor belting IN STOCK and will cut to your specs for fast delivery to ensure minimal downtime on your project. 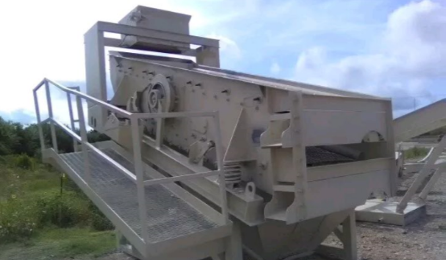 We’ve been doing business in the aggregate industry for over 15 years. Our customers know they can count on EESSCO. Over 60 years in the aggregate business. We’ve done it all and will use our experience to help you succeed. EESSCO will provide you with the best equipment, parts and service you need. 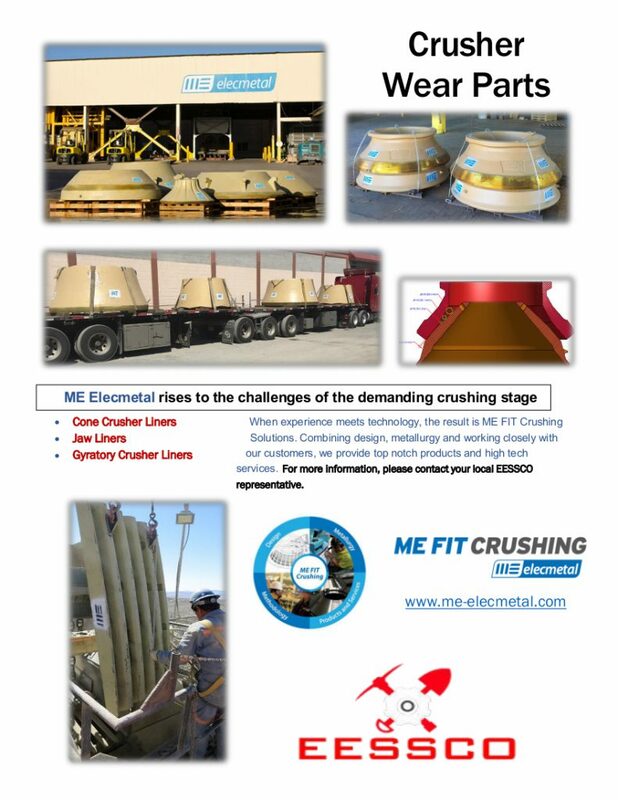 Celebrating over 10 years in the aggregate industry! EESSCO provides New York and New England producers with quality aggregate equipment, parts and service. EESSCO knows what it takes to keep you up and running to minimize downtime and maximize production. CALL 781-294-8888 for more details! 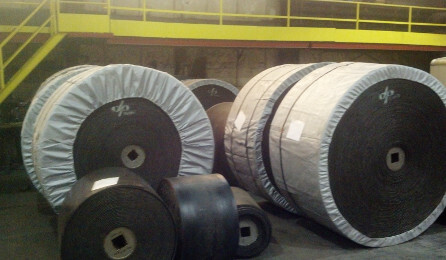 EESSCO now carries a large inventory of CONVEYOR BELTING in stock. We can cut belting to your specs and ship to you the same day!